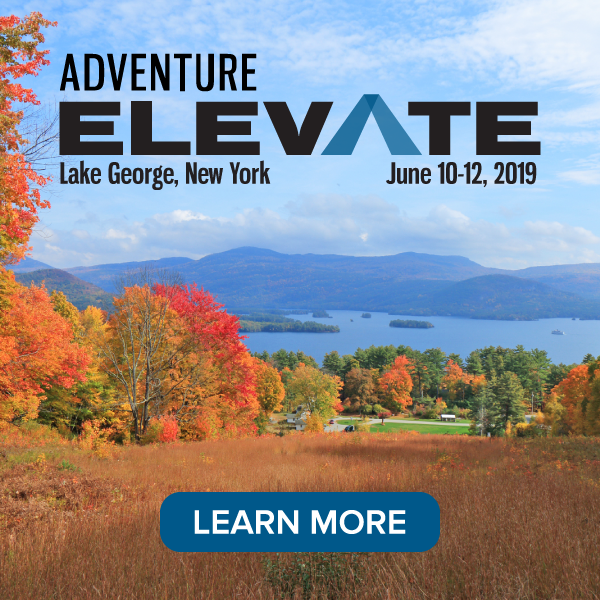 AdventureWeek events organized by the Adventure Travel Trade Association (ATTA) have always been a complicated mix of anticipation, expectation, and exploration as several stakeholders converge to convey a particular destination’s message to relevant audiences. Destination representatives and area adventure tourism stakeholders invest heavily in experiences designed to intrigue and impress international outbound operators and travel agents (known collectively as buyers) and journalists, who then share these discoveries with a new wave of leisure travelers seeking one-of-a-kind opportunities. This has to be balanced with in-destination expectations from the public, which is likely footing the bill for a destination’s tourism development and marketing efforts, and private enterprises demanding to see an immediate and direct economic impact. 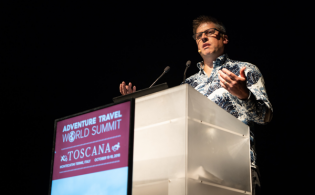 When AdventureWeek is held in a destination like Tuscany, Italy, which is already well known and has earned its position as one of the world’s top destination brands, the stakes are even higher. Yet the area’s tourism body, Toscana Promozione Turistica (TPT), in partnership with its veteran, private, women-led group of local companies delivered an intimate, adventurous, and multi-dimensional experience during AdventureWeek 10-17 September 2017 certain to reap dividends. 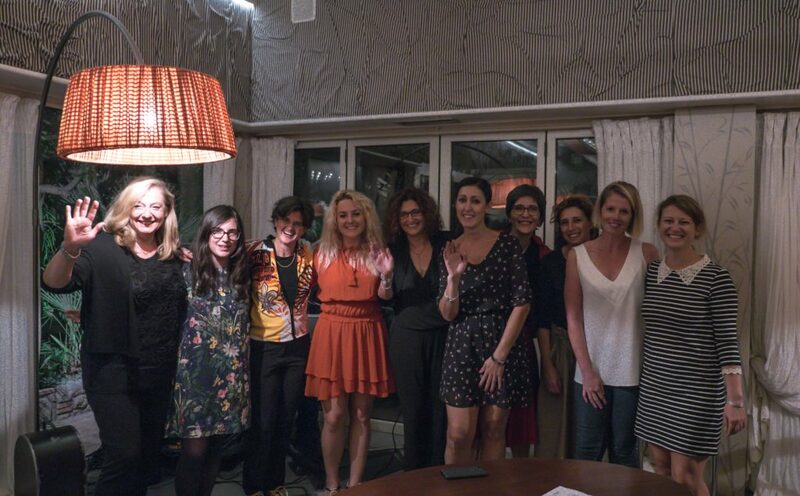 A number of women leaders helped make the Tuscany FAM a success: Elena Pierotti – Versiliana Viaggi (owner), Ottavia Mapelli – S-Cape Travel, Tullia Caballero – S-Cape Travel (owner), Lesya Mikhailenko – Toscana Promozione Turistica, Barbara Boni – Promozione Albergatori Montecatini, Simona Arditi – Toscana Promozione Turistica, Raffaella Nocchi – Timesis DMC Montepisano, Irene Lariccia – Timesis DMC Montepisano, Francesca Tribocco – Genio del Bosco, Marta Javarone – Toscana Promozione Turistica (events and B2B executive). In an interesting — though not entirely unexpected — development, private companies that have engaged in activities such as AdventureEDU trainings and AdventureConnect events held in the region have frequently credited these ATTA-led events for building community within the traditionally political, competitive, and bureaucratic Tuscany, which, by their own admission, is a cultural tendency within the industry in Italy. Several Tuscan operators said they learned about adventure experiences in Tuscany they were previously unaware of because of these events, trust-building engagements, and the assistance of TPT. Further, the events have connected the formerly disjointed adventure tourism private sector. 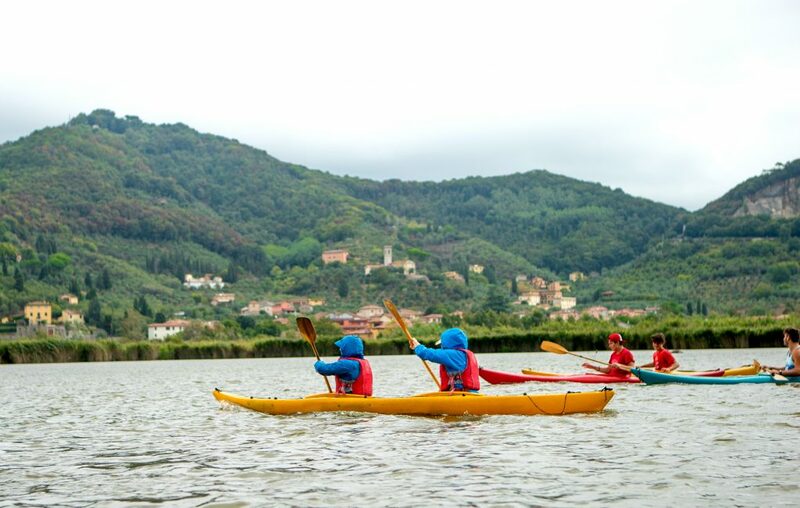 AdventureWeek Tuscany was comprised of three groups of approximately nine participants each (buyers and journalists) from nine countries who leapt into diverse, action-packed itineraries. Despite inclement weather, the groups began their journeys just outside of Pisa. One group embarked on a birdwatching canoe trip on Lake Massacuccioli while another took a visit to a nearby alpine paragliding launch center. The third group hiked through the hillsides covered with olive groves in Calci, where participants connected with longtime local and expatriate hobbyist farmers ushering in a new breed of leisure tourism for the community by explaining to visitors how to build dry stone walls for terrace farming, bake various delicacies, and make assorted alcoholic beverages. Against backdrops of jagged mountain peaks featuring ancient marble quarries, steep and forested canyoneering gorges, poster-perfect road and mountain biking routes, and a stunningly beautiful Mediterranean archipelago featuring millennia of civilizations — some pre-dating the Ice Age — Tuscany offered the 25 AdventureWeek attendees an extraordinary number of adventure experiences. 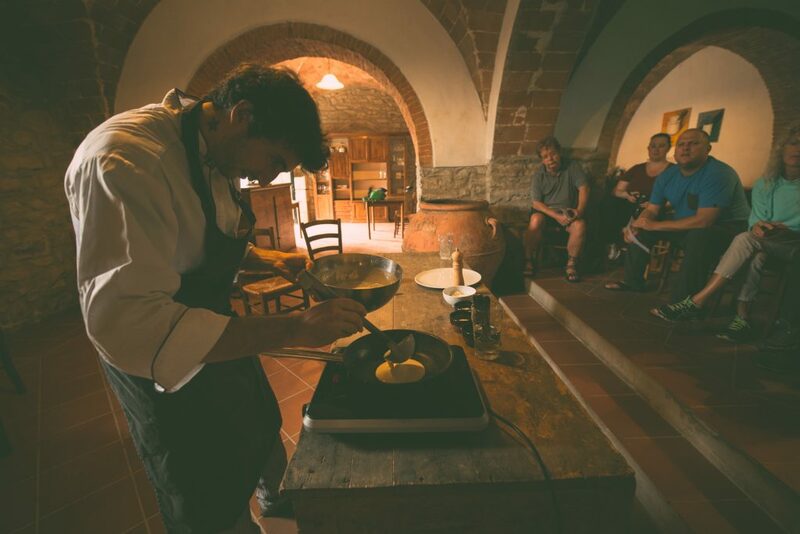 Activities were backed by profoundly moving cultural moments including learning experiences with Maremma horsemen (“Butteri”) and Tuscan stone masons, sculptors, farmers, and other artisans. In planning the eight-day program, Tuscany’s public and private leisure tourism sector veterans were keenly aware of the area’s capacity management challenges and the increasing demand on behalf of international travelers for more experiential and transformational-oriented experiences — two important components required to compete on the global stage. 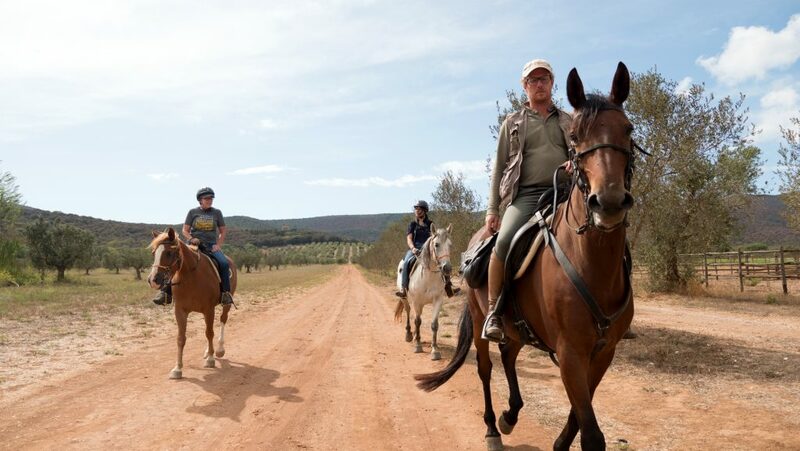 Everyone from the drivers and guides to the artisans and chefs were exceptionally eager to welcome the AdventureWeek participants, and the emotional connection with on-the-ground partners profoundly influenced perceptions throughout the program. Despite the lens of continuous improvement in mind, there were isolated rugged edges around some of the program transitions. Specifically matching the hopes and expectations of a wide-range of buyers with the fast-paced AdventureWeek itineraries posed some challenges. As is the case with such exploratory programs, tight schedules, and long and intensive days packed with multiple experiences required complex transfers, route finding, and movement from accommodation to accommodation. Though tired and perhaps a bit overwhelmed by their journeys, virtually all participants appeared invigorated by experiencing an unexpected side of Tuscany that significantly enhanced prior perceptions of the region. At least 12 of the buyers expressed immediate plans to return to Tuscany to create tailor-made programs for their specialized clients. During the AdventureWeek Tuscany Marketplace, held on sixth day of the journey, the ATTA team complemented the original appointment schedule with additional on-site matchmaking efforts to ensure local suppliers had the chance to connect with their highest-priority buyer and journalist targets. Though the original ATTA-TPT agreement outlined a total of 30 local suppliers participating in the Marketplace, high interest levels throughout the Tuscan private sector required the ATTA to make allowances for nearly twice as many local suppliers. 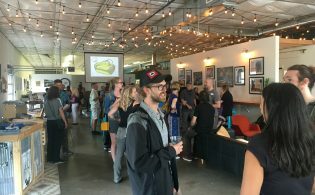 While it added last-minute complexity to the program, the end result further fused the community in this region, portending a possible renaissance in tourism there. 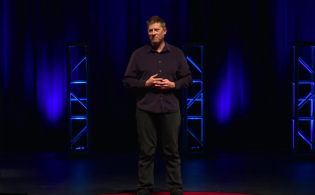 “During Marketplace, the professionalism and enthusiasm from everyone involved was fantastic. My brain has not stopped thinking since AdventureWeek!” said Francesca Tribocco of Il Genio del Bosco (Tuscan Archipelago Islands). Like most destinations, sustainability practices and safety and risk management matters continue to require extra attention in Tuscany. In the coming weeks, both the ATTA and TPT will secure extensive short-term feedback that needs to be addressed to better prepare the destination to accommodate a new wave of adventure travelers. Longer term, both organizations will monitor the direct impact of AdventureWeek Tuscany in terms of new itineraries being offered, an increased number of guests arriving from the participating international operators, and earned traditional and social media generated by all participants. This process takes years to accurately measure the impact of ATTA-driven AdventureWeek events.